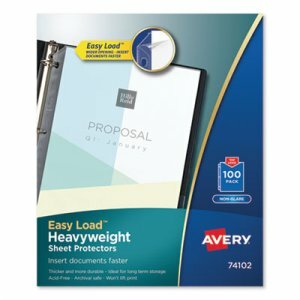 Easy Load feature makes inserting sheets fast and easy. 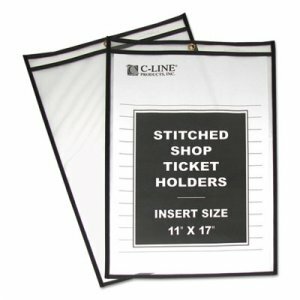 Top loading no need to punch inserts. 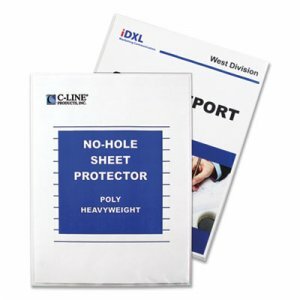 Clear binding edge for a professional look. 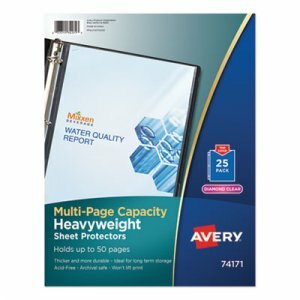 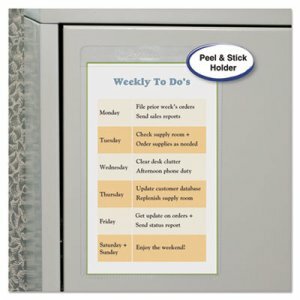 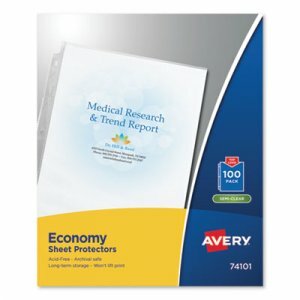 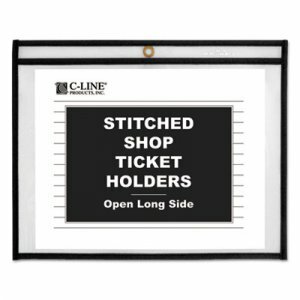 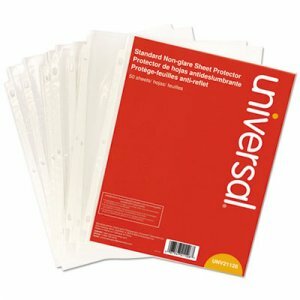 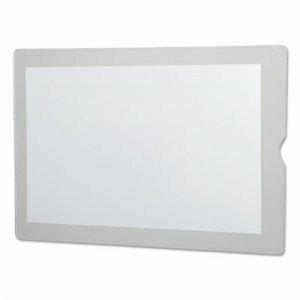 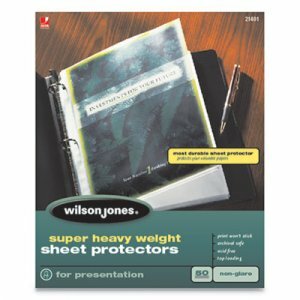 Protects 8 1/2" x 11" insert sheets.